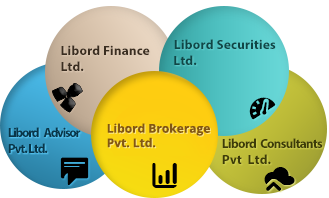 Libord aims to provide maximum satisfaction to its domestic and global clients through value creation by helping them to choose the right mix of funding based on in-depth analysis of diversified risk strategies in today’s global market with professional excellence. 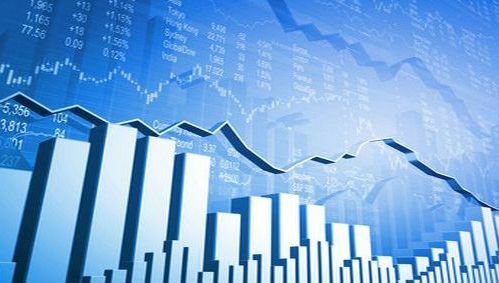 We offer various financial options as well as solutions to our clients and help them to raise funds by means of cheaper resources. We also offer timely advice on the various aspects of risk management.